This phytonutrients abundant green smoothie is not only delicious, but it contains a wealth of antioxidants, minerals and vitamins. The avocado provides us with critical monounsaturated fats that help to maintain the integrity of our cell membranes and improves our brain health by promoting healthy blood flow. 1Add all ingredients into a high powdered blender and blend until smooth. 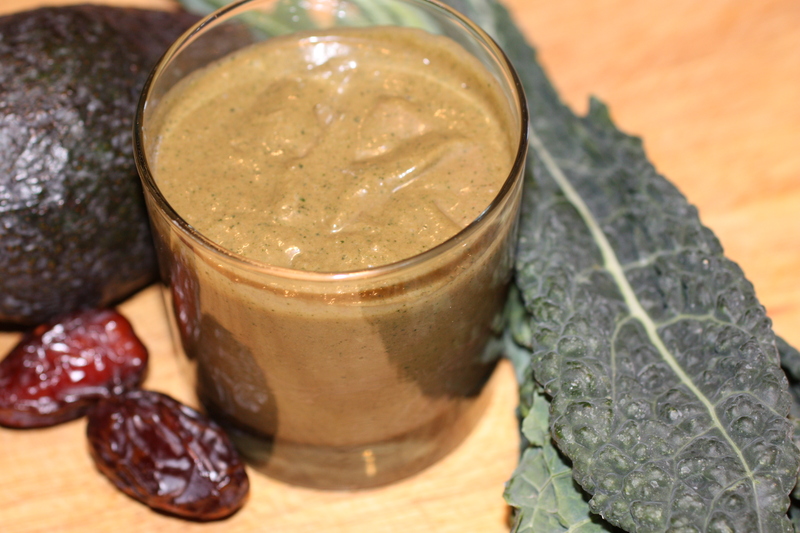 Eat up this thick chocolate pudding like smoothie with no guilt!